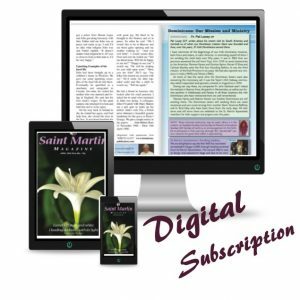 Our Saint Martin Magazine is a wonderful monthly read and contains not only religious articles but articles relating to your health, gardening, spirituality, history plus much more. 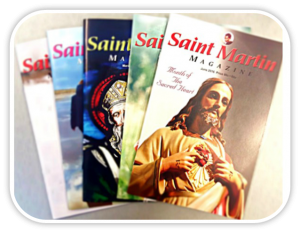 Your annual subscription to the Saint Martin Magazine can now be purchased through our website below. Choose if you would like to have the print version which will be delivered to straight to your door every month or sign up for our new digital subscription. 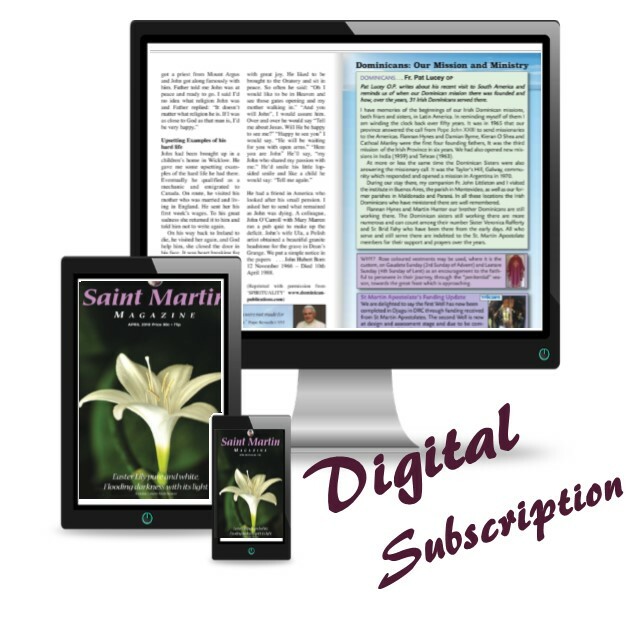 We are delighted to announce the launch of our DIGITAL version of the St. Martin Magazine – the publication of this digital version is facilitated by a company called Magzter. Click the links below for the latest offers! This subscription delivers our fantastic magazine to your computer, laptop, kindle, phone – wherever you want it and the magazine is then available for you to read at anytime and anywhere on your device. Once subscribed for our printed magazine, your magazine will be sent to you by post. If you have not previously experienced the magazine view our excerpts page to sample a small selection of articles from previous editions.